home > You’re invited: Summer Garden Party! You’re invited: Summer Garden Party! To help celebrate the season, I’m so excited to introduce my BRAND NEW Set of 3 Nested Flower Bowls. Inspired by my garden blooms and complete with an elegant, figural flower-petal edge, these essential bowls are available in both Old World and Floral Lace. And because they’re perfectly sized to suit a number of purposes, from prep to serving, you’ll want them gracing your table all year round. Mix and match them with my Old World Set of 6 Flower Prep Bowls to turn any table into a festive, floral feast for the senses. And just wait until you see my latest debut in the elegant Dragonfly pattern! I designed this Figural Dragonfly Set of 4 Small Plates to serve so many purposes. Appetizers, desserts, salads, tapas…even fresh-picked fruit becomes a masterpiece when served up on these figural, sculpted plated with hand-painted flower and dragonfly details. I included a beautiful gift box, too. Just add a bow and this set becomes an instant gift for a birthday, best friend or just because. I even whipped up some matching Dancing Dragonfly Cupcakes inspired by these gorgeous design details. They’re elegant, but oh-so-easy, too! 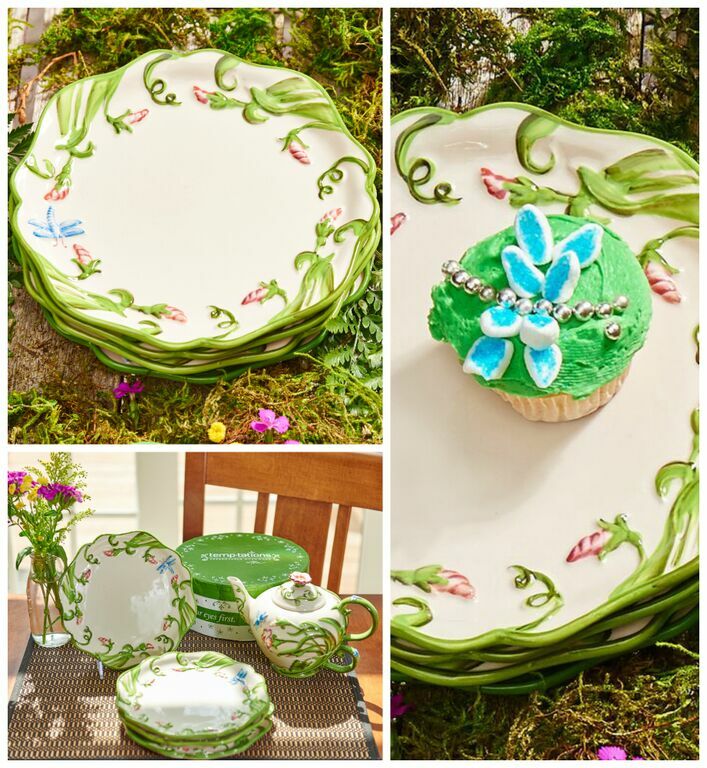 And they’re just the thing if you’re planning a summertime tea party, complete with your Dragonfly Tea-for-One. 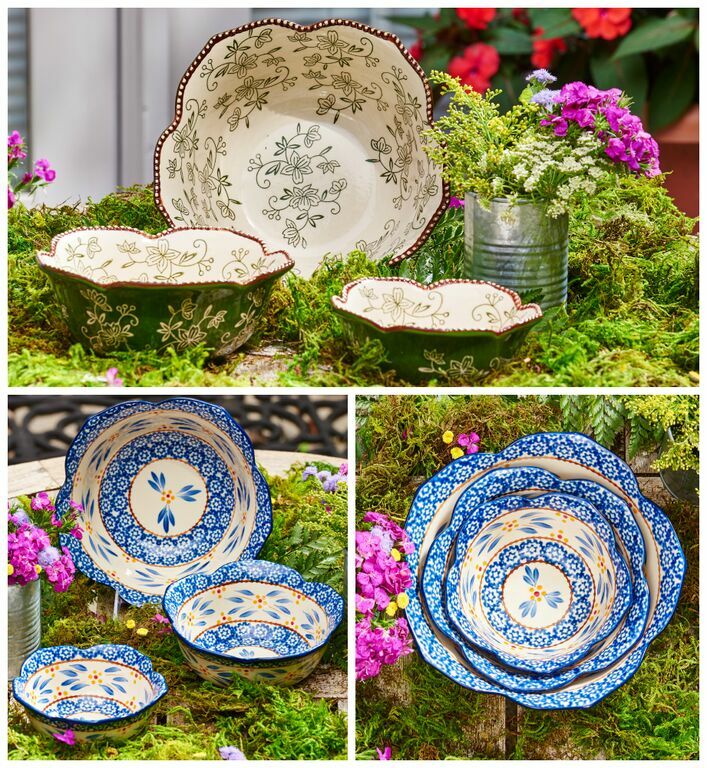 Of course, no Garden Party is complete without cheery, playful, COLORFUL blooms, and my newest pieces in Old World Nista-fetti are just perfect for the picking! Once I saw how much you were loving this new pattern I designed just for our most passionate fans, I promised you more Nista-fetti in your favorite temp-tations pieces. And here they are! 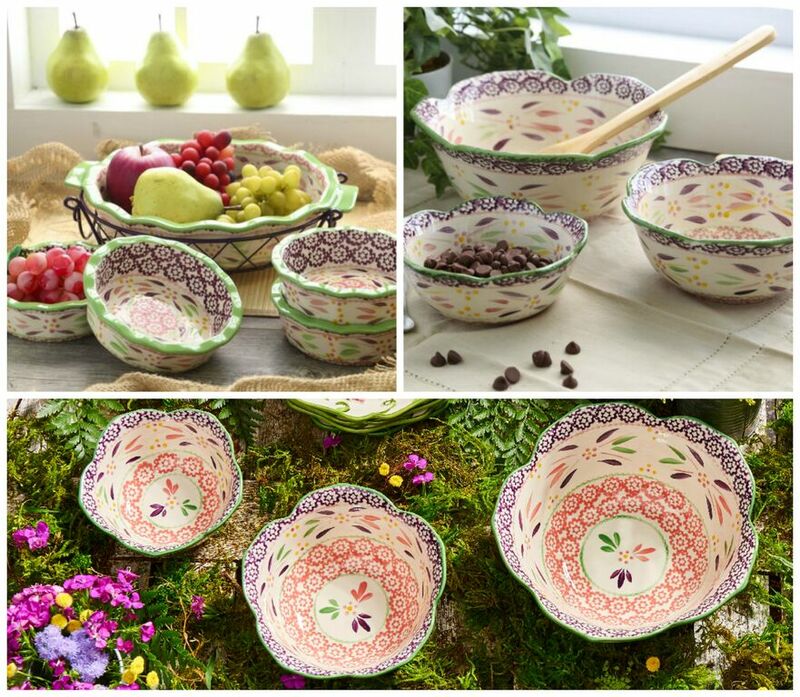 Don’t miss my 6-pc Baking set and the NEW Set of 3 Nested Flower Bowls in Old World Nista-fetti. 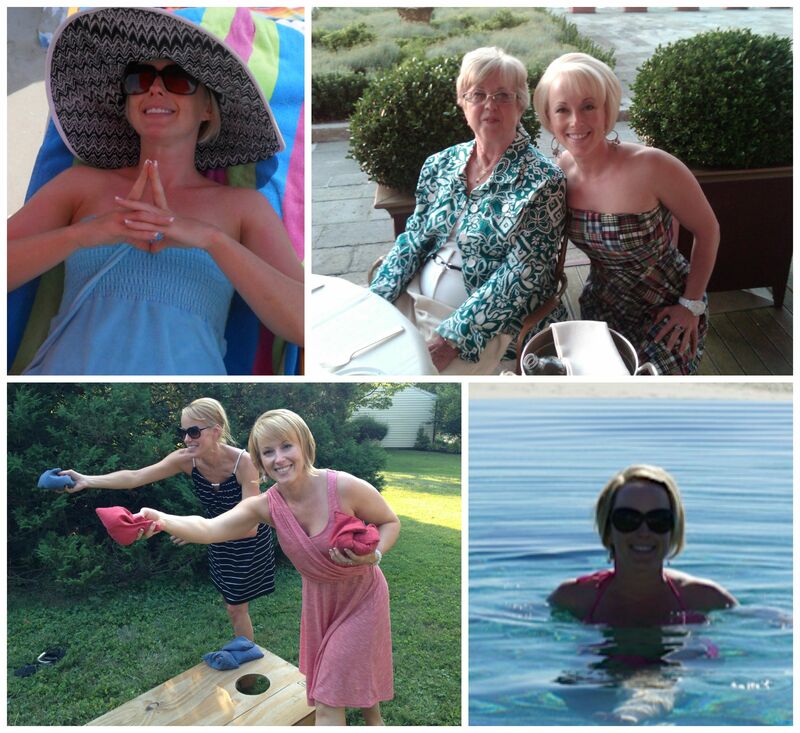 And even more to come this summer!